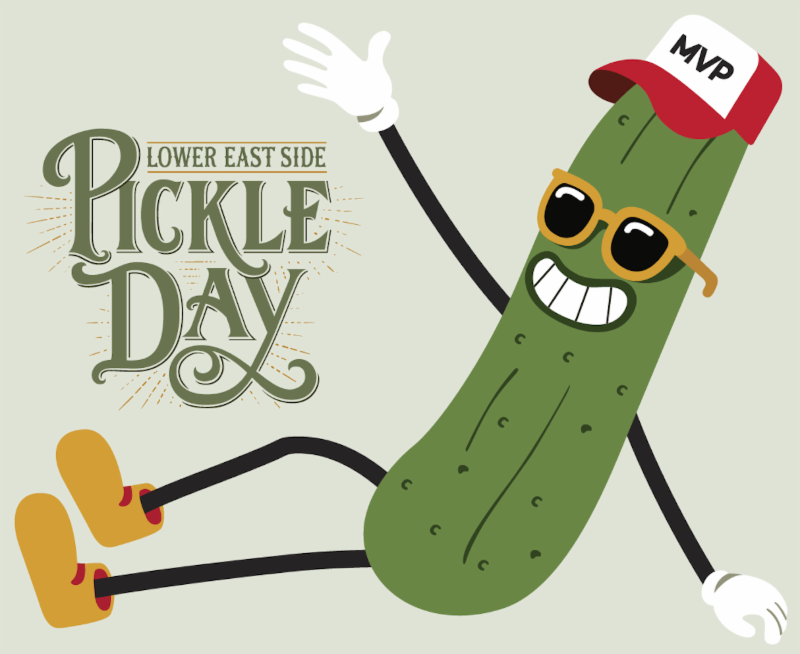 Coming to us hot and sweet is Pickle Day on Orchard Street between Delancey and Houston. Go from noon to 5pm and dip your gherkin into various brine-y delights, including dill-flavored ice cream. Burn off that big dill energy with a pickle toss, carnival games, a DJ and some banjo music, and stop for a pic with the one and only Mr. Pickle. Home picklers will show off their cukes to be judged by a fancy food panel, and by us from the sidelines. 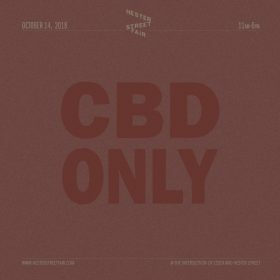 Don’t even try selling your cannabis-free coffee at Hester Street Fair’s CBD Festival, this event is for cannabidiol products and services only. The fest is from 11am to 6pm on the corner of Hester and Essex, so go ahead and bookend the pickle party with some now-kosher cannabis goodness. There will be oils to rub and to eat, candy, a line of skincare products, and a cannabis oil acai bowl. The coffee people at Round K are making a special soft-serve CBD ice cream and serving mood ring tea–perfect for monitoring both your heart and your heart rate while Venus is in retrograde.